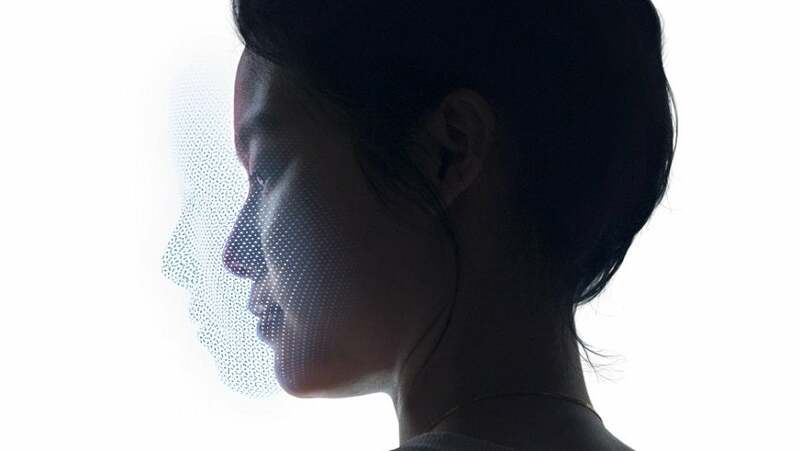 The buzziest news out of Apple’s iPhone reveals this year was likely their Face ID, a biometric security system that opted to unlock phones by scanning user’s faces rather than ask for a password or fingerprint. While a more secure method of verifying one’s identity, the form of security has yet to go mainstream outside of Apple’s iPhone X. But in 2018, that’s set to change. Here are three experts on where biometrics could be heading in the new year and beyond. Stephen Cox, Chief Security Architect at SecureAuth, judged that the year could well mark a turning point for facial recognition tech. “2018 will be an interesting year for biometrics with Apple’s shift to Face ID on the iPhone,” Cox said in a statement to TechCo. “It will likely be the largest adoption of facial recognition technology in history and the response from iPhone users and security researchers is of great interest to the security community. Neither expert notes whether this shift towards biometric security is a positive development or not, though TechCo has covered the questionable privacy concerns before. Naturally, no widespread adaptation of a new security system is complete without a few successful hackers getting wind of it and doing their thing, as Eric Klonowski of Webroot predicts. “We will see the first biometric-access- based exploits using facial recognition or fingerprint access.,” Klonowski offered as his take on how 2018 will shake out. As always in the world of high-tech security, the business is an arms race between cutting-edge security experts and the equally high-tech hackers who spend their days trying to figure out a loophole in the latest tech. And while hackers can seem like underdogs, the process is weighted in their favor: A security system needs to work every time, while a hacker only needs to succeed once.